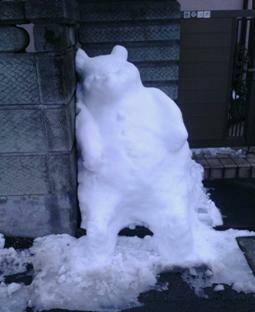 It was a heavy snow last Sunday again, so 16th Hibikinokai meeting was cancelled. 23th Morning, Room7. Afternoon, Room1, 7F Craft Room. The snow was piled up again. A photo has been sent by Noriko. You can look at a record of Hibiki’s past. (from 2007).